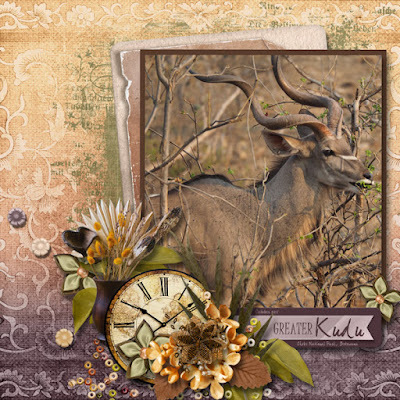 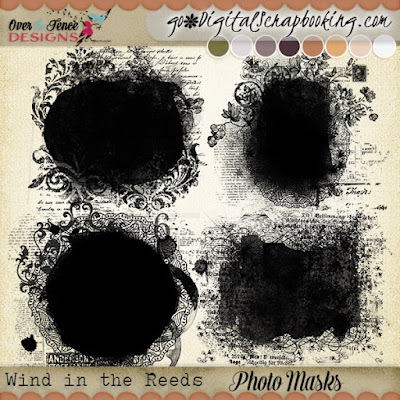 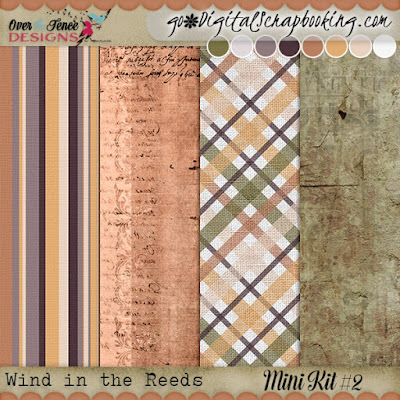 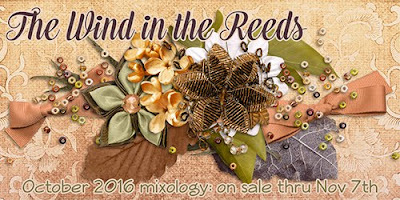 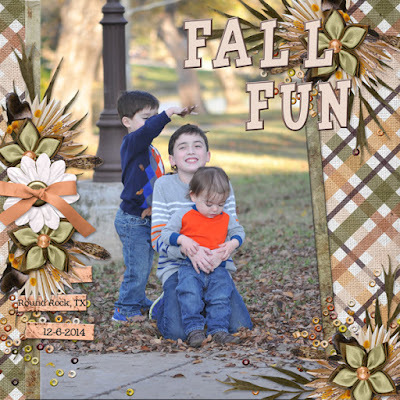 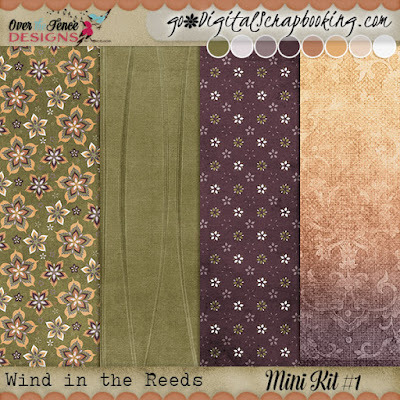 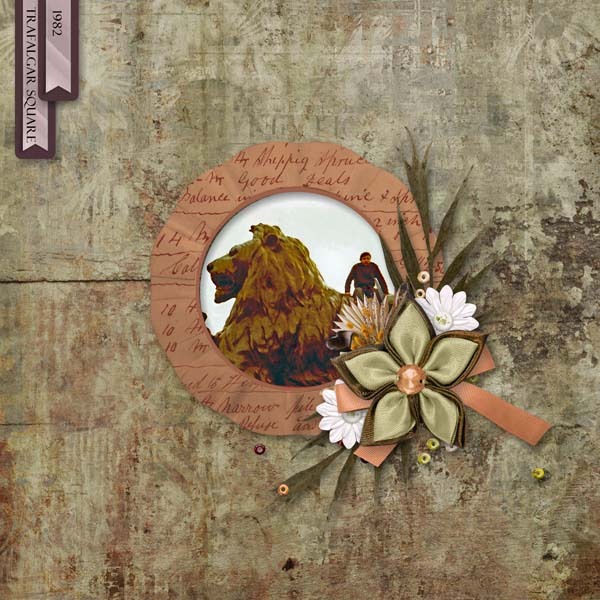 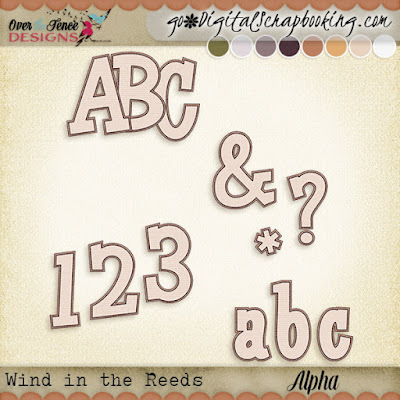 Over The Fence Designs: Wind in the Reeds by OTFD - New! 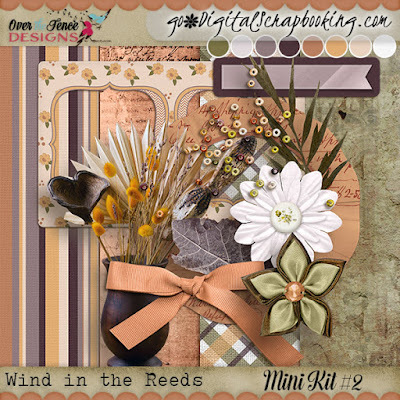 Wind in the Reeds by OTFD - New! 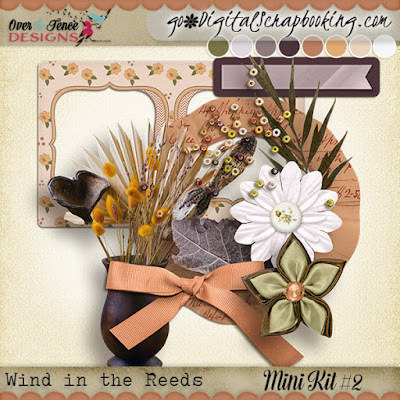 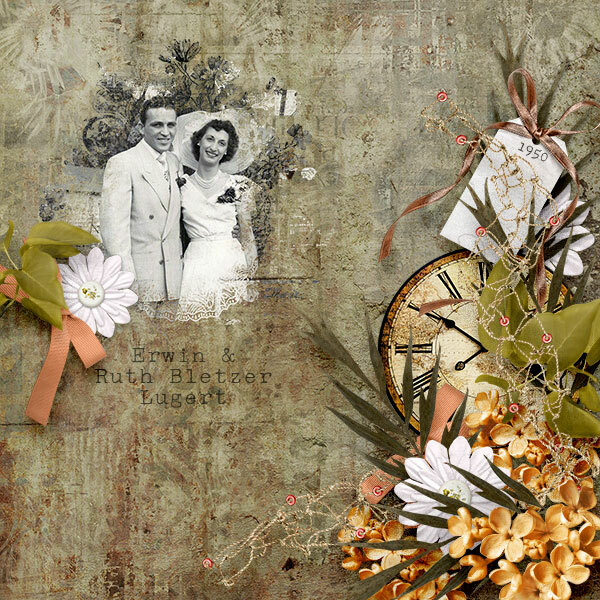 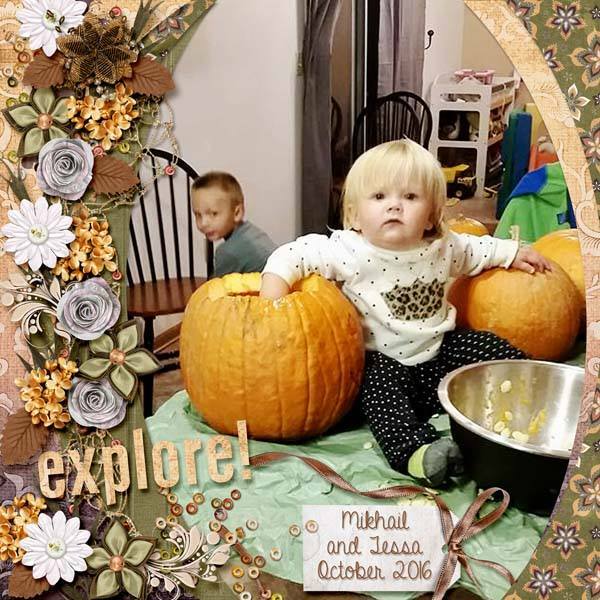 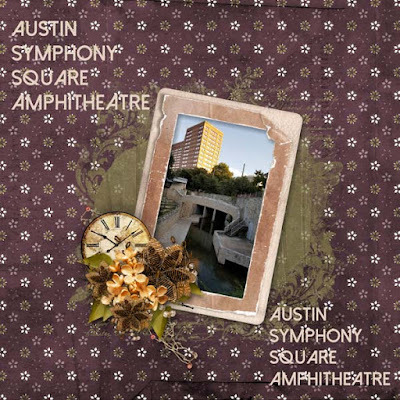 Our Wind in the Reeds collection is perfect for scrapping any image. 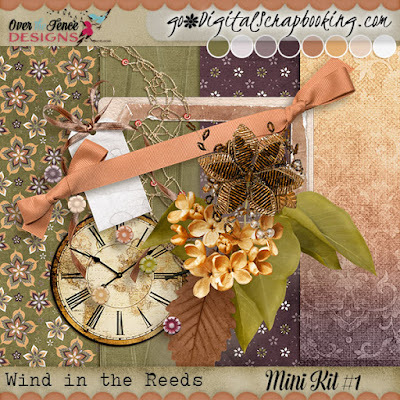 The palette of soft taupes and muted mauves with that touch of olive that are perfect for autumn. 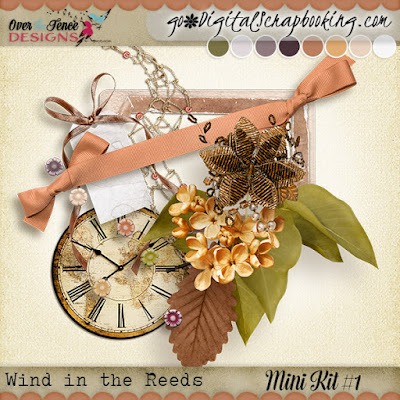 I can almost hear the wind rustling through the leaves as they fall to the ground. but only until November 7th.